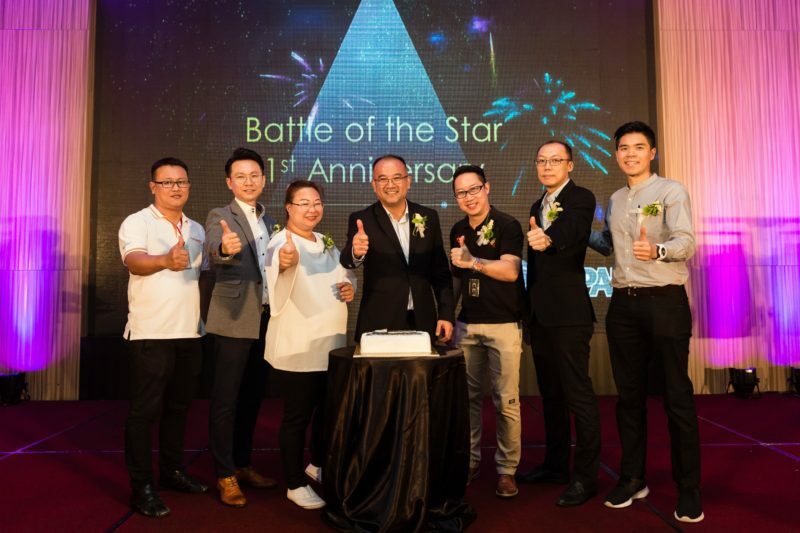 The Battle of the Stars B2B Dinner and Dance aims to bring together buyers, retailers and suppliers in a one day redcarpet affair where suppliers get the center stage to show case their products and selected super Star buys in the utmost creative manner. This event will open a floodgate to meet potential retailers or distributors and to expend their business network. Here retailers will be able to meet with suppliers, explore new brands for their outlets, offers and deals. Suppliers will get to further expend their distribution channel by meeting potential buyers.